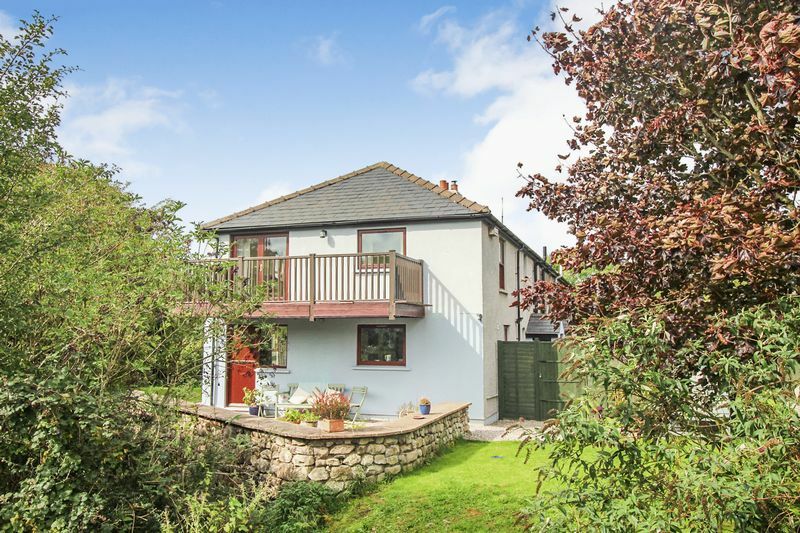 This charming extended cottage with stunning views offers space, tranquility and modern living. The property is sat on a large plot with private driveway. There are gardens to three sides and a tranquil beck at the bottom of the garden. Enjoy a glass of wine sitting on the balcony which leads from the Master bedroom overlooking wonderful views. 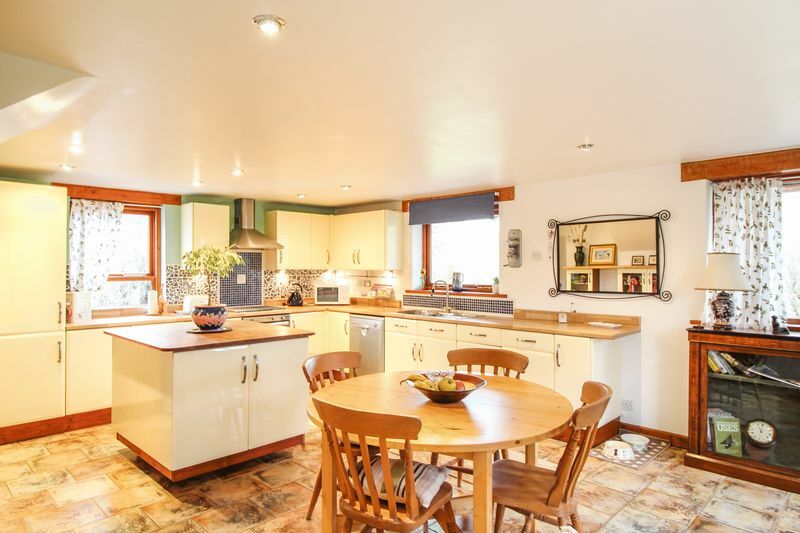 The fabulous Kitchen/diner is flooded with light from multiple aspect windows and benefits from views to the Countryside and gardens. Greenlands Cottage is located just outside the village of Burton-in-Kendal. 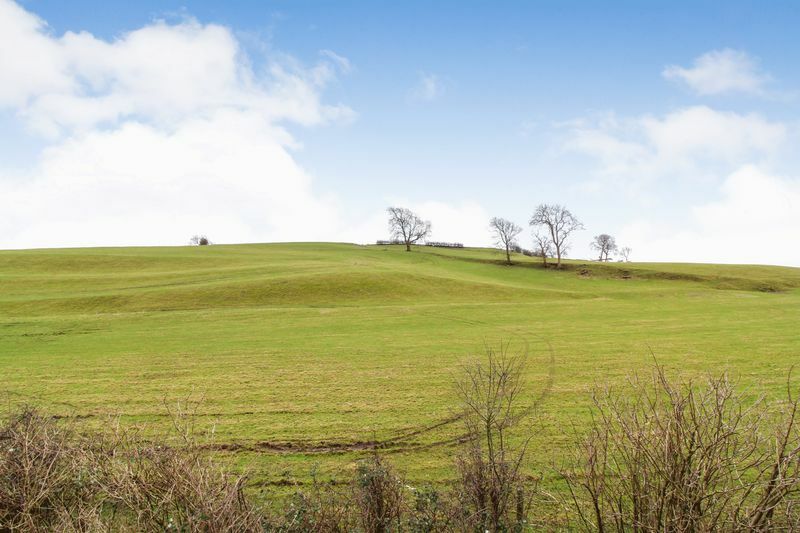 It has the benefit of being close to the village but set in a tranquil, countryside location. 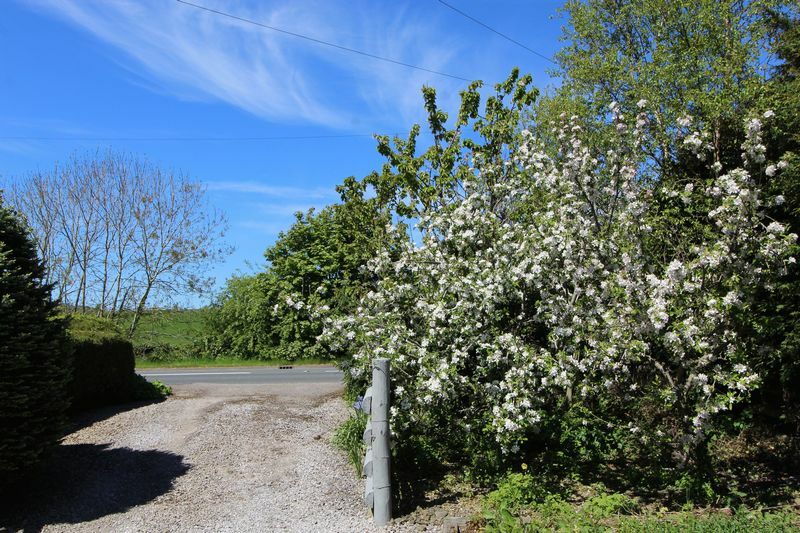 Amenities are close with the Motorway junction 5 minutes and the village 3 minutes. The area offers fantastic canal walks within minutes of the property. Burton offers a multitude of opportunities; there is a pub, primary school, post office and grocery store and many clubs and societies based in the village hall. An absolute must for a home in the country for keeping wellies, boots and coats- this Utility Room/Boot Room has a range of wall and base units and plumbing for a washing machine and dryer. 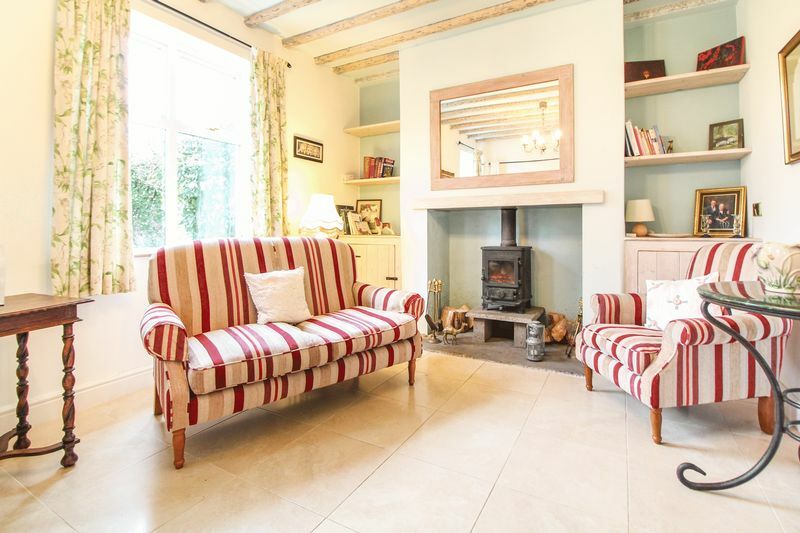 A cosy Living Room fitted with a fantastic log burner and stone hearth. The windows look out over the rear garden and fill the room with light. The room is full of character with exposed beams on the ceiling and traditional low level cupboards on either side of the fireplace. 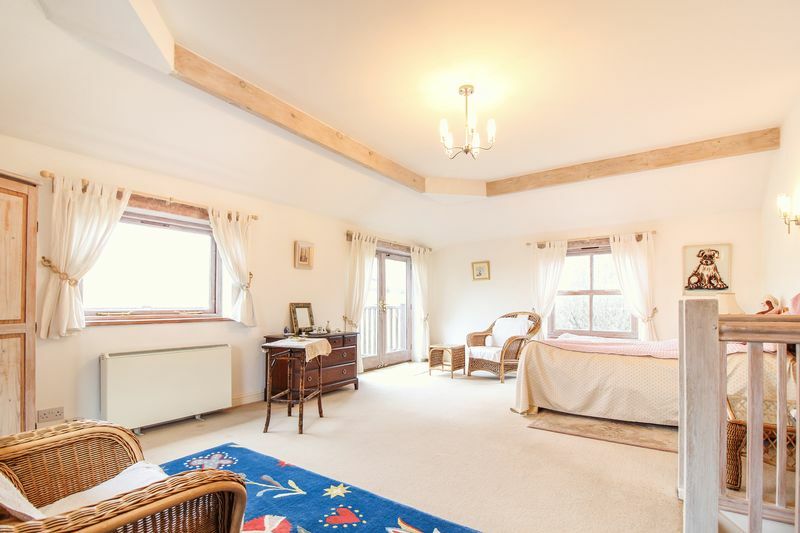 The heart of the home - this spacious room is flooded with light with windows on every aspect and split barn door leading to the side and rear gardens. The Kitchen is fitted with a range of modern cream wall and base units and a central Island also fitted with storage. The tiled stone effect flooring perfectly compliments the units. There is ample space for a dining table and seating area. A superb room flooded with light from the multiple aspect windows and french doors leading onto the balcony. The room enjoys fantastic country side views. The room offers potential to be split into two rooms or have an en-suite added. 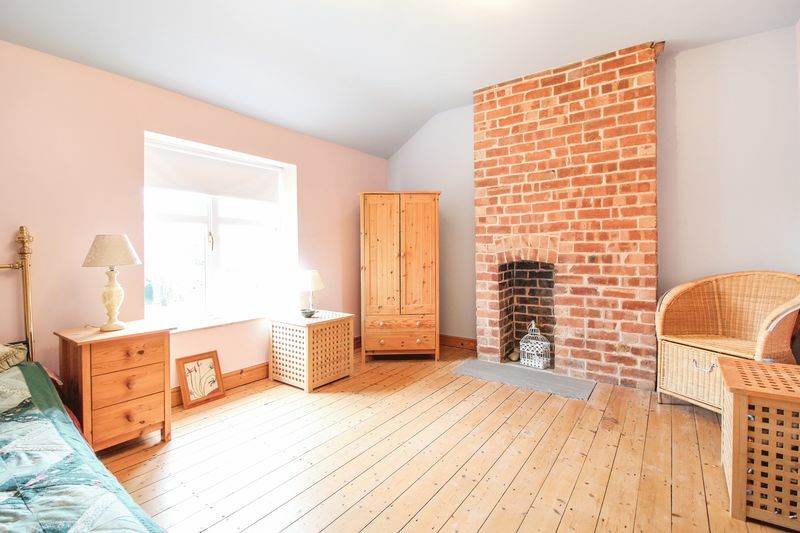 A great size room full of character with the exposed floor boards and feature exposed brick fire place. 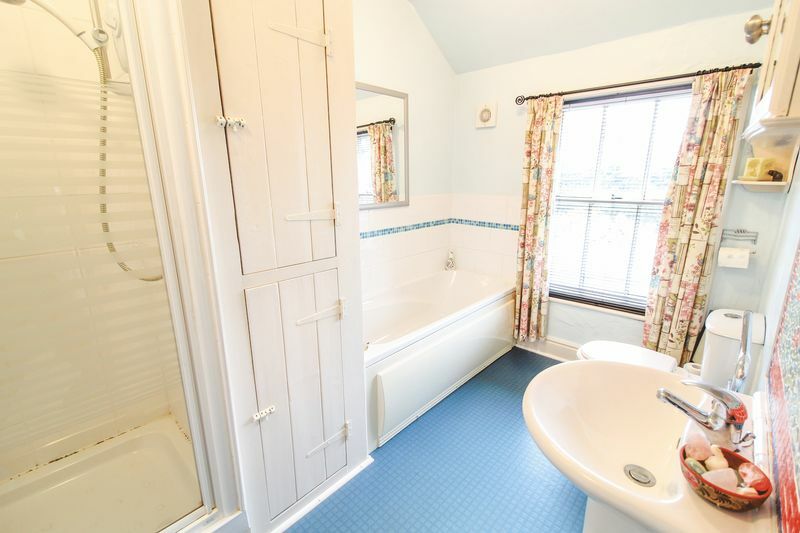 A bright bathroom fitted with a 4 piece suite of separate shower cubicle, panelled bath, W/C and basin. There is a large airing cupboard and electric towel radiator. The part tiled walls complement the suite and flooring. The property benefits from a large plot with its own private driveway. There are gardens to three sides of the property and fantastic countryside views from the rear and side. Furthermore, at the bottom of the garden (overlooked by the bedroom balcony) is a calming brook. Double door workshop with lighting and power sockets. Greenlands Cottage is located just outside the village of Burton-in-Kendal. 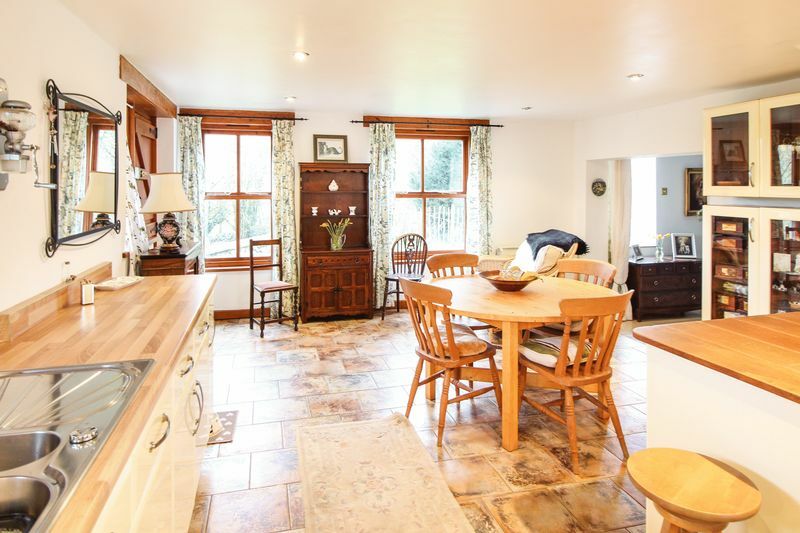 It has the benefit of being close to the village but set in a tranquil, countryside location. Amenities are close with the Motorway junction 5 minutes and the village 3 minutes. Lancaster City Council Band 'D"